3 books you should read if you’re doing a teaching course! Reading is a truly essential part of studying, particularly for me studying an Education subject – I was always reading up on different theories and concepts. Whether you’re on the 3 years teacher training course, doing a PGCE, or completing a course like Education Studies or Early Years Childhood and want to go into primary teaching then these books are for you. I actually got this book as a gift, and it is a great read! I tend not to use this for assignments and instead, just use it for a little light reading. It’s very up to date and modern and looks at how to deliver outstanding lessons to the children of today. It doesn’t patronise you though because it just gives you a platform of lesson and classroom ideas to work from and adapt to your situation. 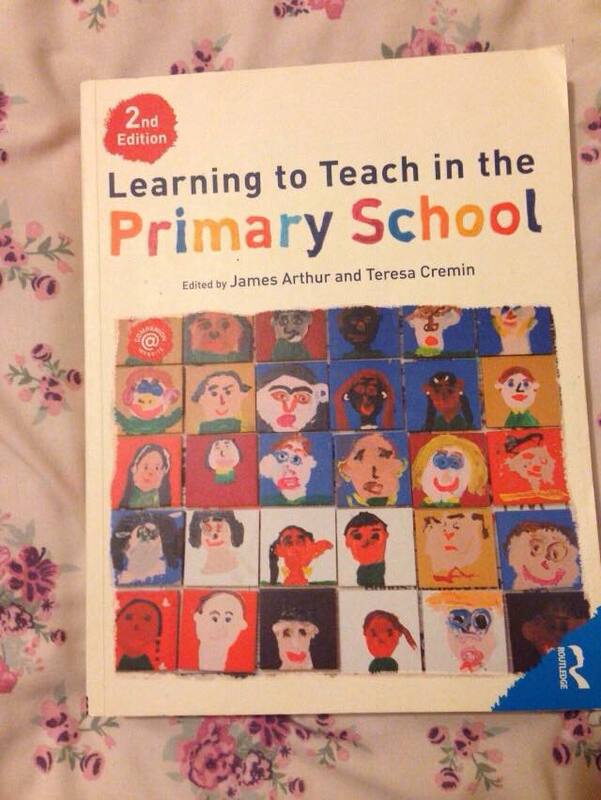 Learning to teach in the Primary School: James Arthur and Teresa Cremim. 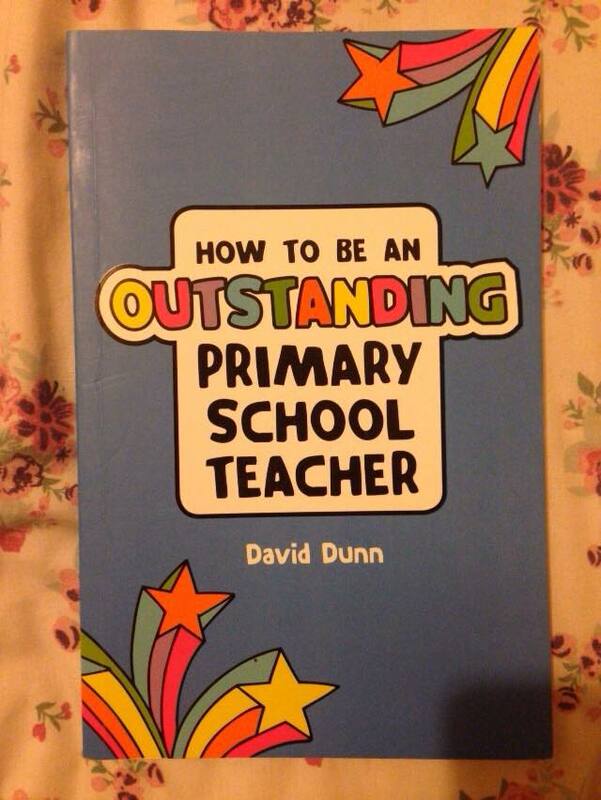 This is a definite, definite if you’re doing a teaching course. It’s a hefty book, but has current research on pretty much everything to do with primary education. It is amazing for assignments and a book that I’ve referenced a hundred times. If you need some background information, current studies or just another point of view.. then this is the one. I particularly like this book because it relates a lot to the theorists that I had to study during my English Language A-Level. 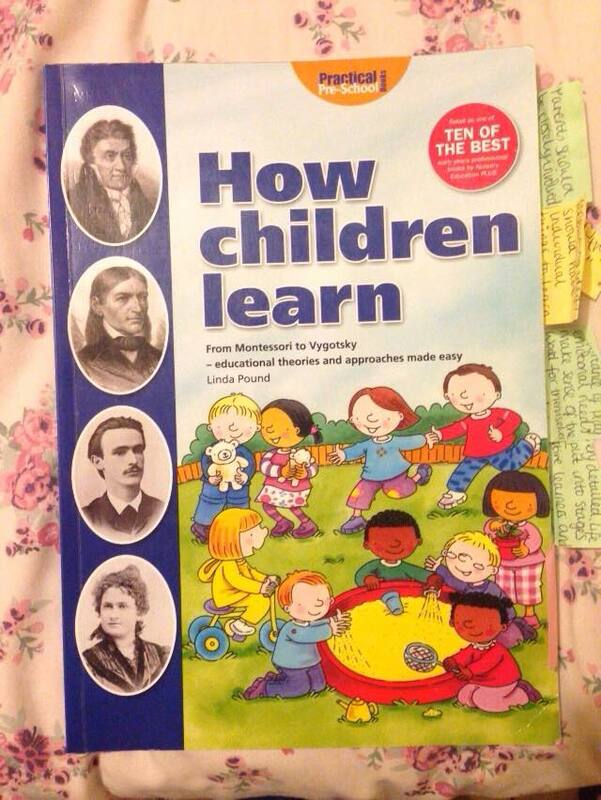 Every page focuses on a separate theorist and talks about their opinions on.. how children learn (shocker). It gives you so much information that’s written so simply and super easy to understand. It’s perfect for assignments and just getting some background knowledge on the theories behind the different ways that children actually succeed when they’re at school. This is really useful for basic facts on the different theorists, but I then went on to research the theorists separately in order to deepen that knowledge. If you’re looking to get some books to support you in your teacher training.. make these the top of your list! Any other additions? – Comment below!